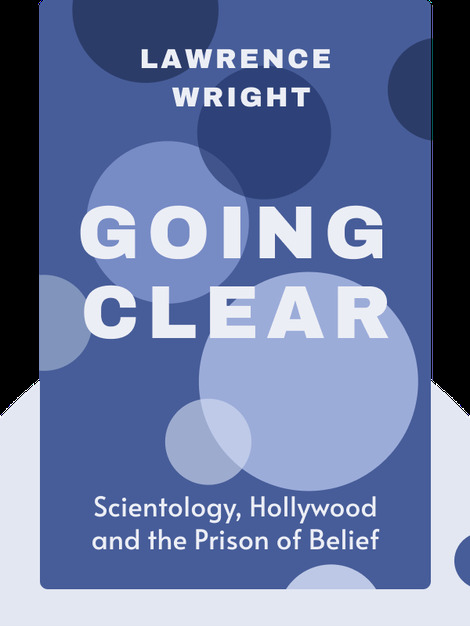 Going Clear offers a rare glimpse into the secret history and beliefs of Scientology as well as the conflicted biography of its founder L. Ron Hubbard. It also details some of the Church’s darker qualities: a tooth and nail method of managing criticism and systematic approach to celebrity recruitment. 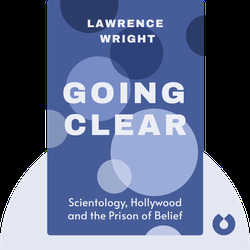 Lawrence Wright is an author and screenwriter, as well as a staff writer of the New Yorker and a member of the Council on Foreign Relations. He has written a number of plays and critically acclaimed books, including The Looming Tower: Al-Qaeda and the Road to 9/11, for which he won a Pulitzer Prize.